New digital technologies are expected to deliver £22.4bn-worth of benefits to the UK pharmacutical sector. At the same time, however, the sector is under pressure to bring down the cost of delivering healthcare while meeting the needs of an ageing population and having to contend with post-Brexit uncertainty over international sourcing arrangements. Adopting transformative technologies such as continuous manufacturing processes and developing more patient-centric, inventory-light and distributed delivery models hold the key to meeting these challenges. But if firms are to harness these disruptive technologies - with the unprecedented levels of upheaval that will entail - they need to take a 'whole-system' approach to reconfiguring their supply chains. And this is where conventional approaches to supply chain modelling fall short. 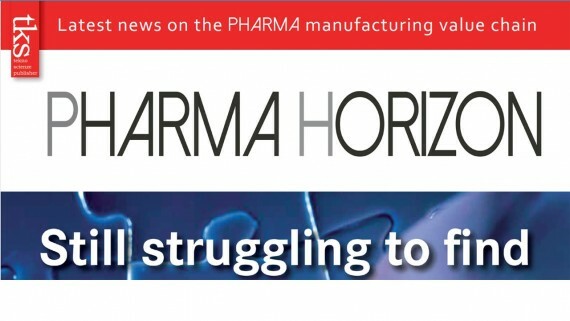 In their Pharma Horizon article, 'Towards a new approach to modelling pharmaceutical supply chains in a changing technological landscape', Dr Ettore Settanni and Dr Jag Srai explore some of the barriers to adopting a whole-system approach and propose new ways of overcoming them by integrating sophisicated mathematical modelling techniques with rigorous conceptualisation and mapping of the supply network. Their approach brings together these quantitative and qualitative approaches to benefit from the strengths of both, to overcome functional siloes and arrive at a joined-up, end-to-end view of the whole system. You can also read more about the CIM team's new frameworks for supply chain configuration in a digital age in our recent Executive Briefing.